Autotrading isn’t that hard. 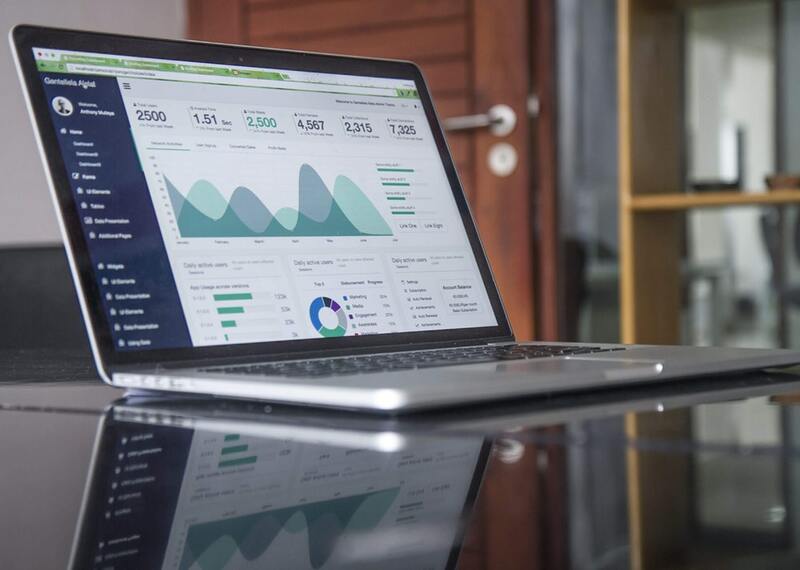 Using TradingView charting can give traders the confidence to engage in trading with proven back tested results, as well as the option to trade when there is no available time, sufficient knowledge or experience. In this article I really want to highlight how its possible to execute a trade with bitcoin and forex using the platforms TradingView and 1broker. I’ve also included a strategy that I implemented with reference to a chart analysis. In this case it was a really profitable trade. For trading ideas, TradingView has tons of them. Its a great platform for experienced traders, and a great platform for newcomers to learn a bit about how to analyze trends. This trade was published April 26th from user tntsunrise. You can see a lot of charts and analysis traders make, and also press that play button to see how their trades play out that way you can see how accurate predictions are. Not knowing where to start? I really recommend using TradingView. TradingView is platform where traders, especially crypto traders nowadays, post ideas and comment on market trends. Be warned there are a lot of novice trader advice here. Most predictions are just random people with not much track record. However, its still great as a resource to understand the dynamics of trading. For cryptocurrency and trade advice. There are so many communities online. 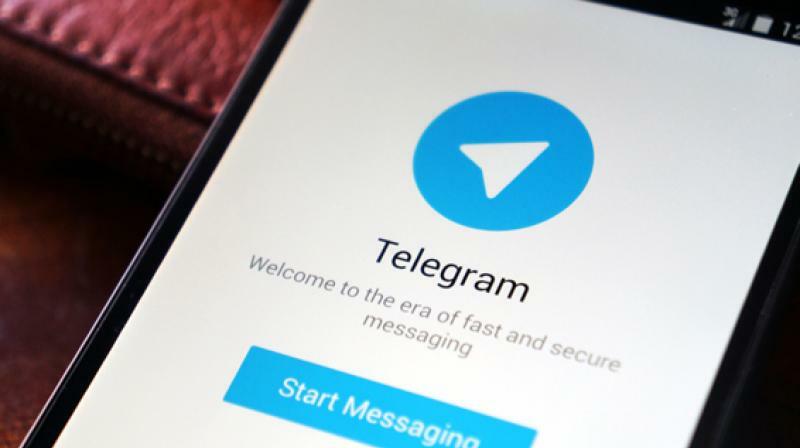 Telegram which is a relatively new messaging app is a hot in the crypto community because of their support and backing in their own token. I followed a few traders and eventually fell into different communities. Some of them were algorithmic traders, its nice to see community involvement where people share ideas and results. You can look on tradingview and see people/traders post their own followings. If you do some research on google, chances are you’ll see a link to telegram or discord. If you are into technical side like me, discord and telegram communities offer a great resource for talking to amateurs, professionals, and other people with like interest. Even if you’re not technical, don’t be shy and reach out and talk. Currently using this chrome add-on there is some limitation. It also encouraged me to learn PineScript in TradingView which became very useful for trading. I didn’t like the high cost of this platform, the fees are pretty hefty. I ended up using it for a bit, using a bollinger band pivot strategy. Although it probably did the worst I’ve ever seen in a algorithm, completely my fault though. Lets investigate a trading strategy. In this post we’ll cover a strategy called RMI. We will explain the logic and later we’ll include examples and cover some back testing. The Relative Momentum Index (RMI) — a moving average-based overbought/oversold indicator that can remain overbought or oversold for much longer periods than its fellow members of the oscillator family — is a factor we often consider when forming trade recommendations. Unlike the more commonly observed Relative Strength Index (RSI), which measures short-term instances in which stocks are overbought (or oversold) that might cause a temporary interruption in the prevailing trend, a high RMI level can often be an indicator of a positive price trend that can persist for many months. 1. Setup an account with TradingView. TradingView lets you make charts and see graphs on most popular crypto trading platforms as well as other typical exchanges. 2. Setup and purchase any subscriptions on AutoView to the crypto exchanges you use. Check out the FAQ on AutoView for the syntax. In my opinion there are two ways that may easily let you setup easy methods for trading with the above tools. 1. Using the Charts and manually configuring alerts. A lot of traders post ideas on how to trade a lot of cryptocurrencies and stocks online. You can see where they mention buy points and sell points, at the top of each chart image of each post. You can add alerts to automate certain tasks such as buy when this value exceeds this point and vice versa. Its a pretty easy way to do buys and sells. 2. Finding a strategy and adapting a study to deliver alerts and automation. On TradingView there are strategies and studies. Strategies allow you to back test certain scripts to see how much profit you would’ve made. I need to make note that there are bugs in doing this with the way TradingView allows strategies to use data not available. In the groups I’ve been in, we call this repainting – where strategies re-edit themselves after a period of time to change the buys and sells it wouldve made. E.g. strategies can give false, higher than actual returns. Studies are implementations of strategies that you can plot graph items to indicate different things such as buy points, sell points, frequency, volume indicators etc.. With studies you can also set alerts so that when a item is graphed, you will receive an alert. This lets you create very technical implementations and up the the minute automation.